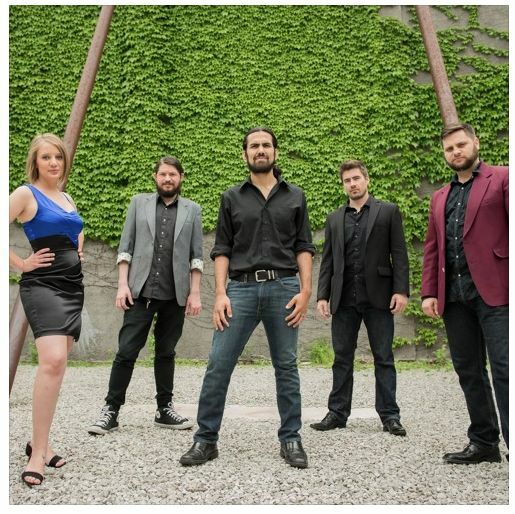 “So, the front man for the rock/pop group called The Stooges gets an invite to pitch in with a classic jazz piano trio. 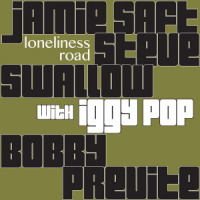 The Stooge would be Iggy Pop; the piano trio, Jamie Saft’s, with bassist Steve Swallow and drummer Bobby Previte. That’s quite an experiment, like something Frank Zappa might have tried. 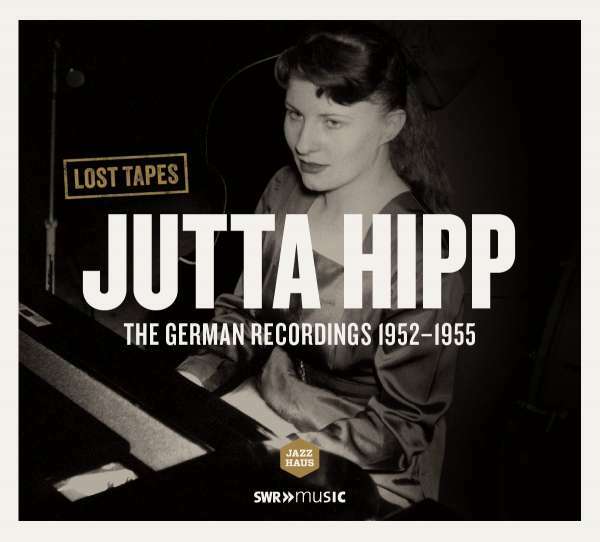 “German-born pianist Jutta Hipp (1925-2003) was enticed to travel to New York in 1955 by jazz writer/historian Leonard Feather. She was signed by Alfred Lion to Blue Note Records where she very quickly—within an eight month period—recorded three albums for the label: At the Hickory House, Vol. 1 (1955); At the Hickory House, Vol. 2, and Jutta Hipp with Zoot Sims, a teaming with the tenor saxophonist which was her most successful album.